Based in Akron, Ohio, Logan Machine Company is a family business with a long history of continuous growth, customer diversification, and fearless innovation. Today, the business serves a laundry list of industries, including aerospace, automotive, consumer, and defense. Among the products made using machinery built by Logan are tires, ladders, and tooling for rocket manufacturers. 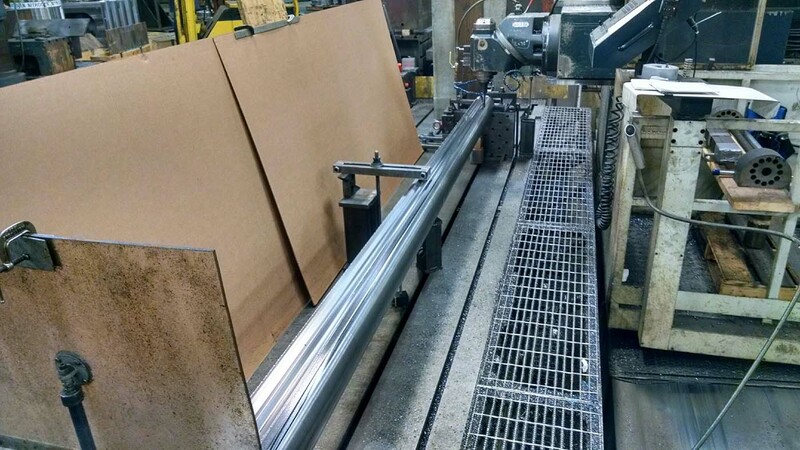 “As a job shop, we pretty much try to do whatever our equipment allows us to do,” says CNC Area Supervisor Jeff Bohaychyck, who has been with Logan Machine Company for 40 years. 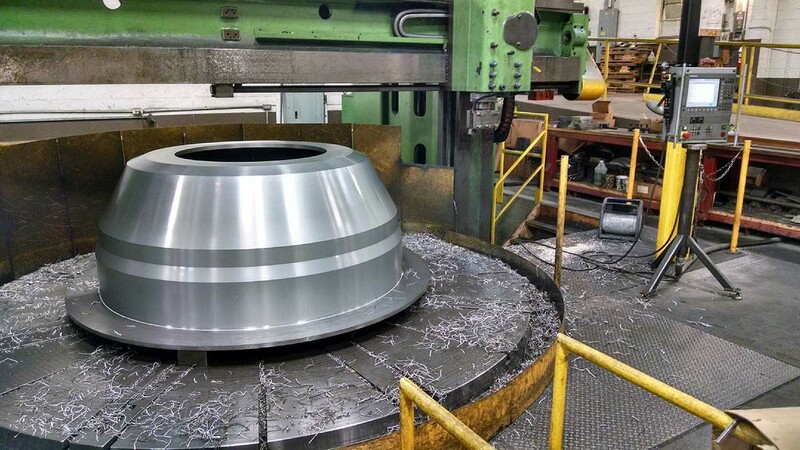 To stay ahead of the competition, Logan Machine expanded its machining capabilities by implementing the EDGECAM computer-aided-manufacturing (CAM) solution, by Vero Software, in 1998. 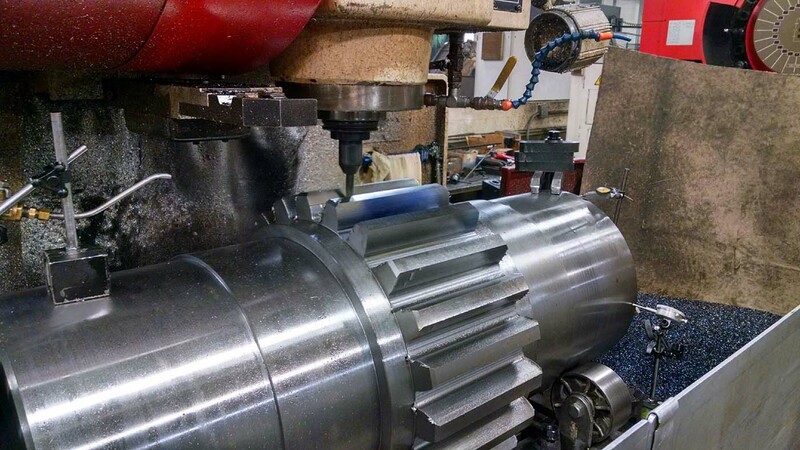 Today, the shop — which employs a staff of about 60 — machines in up to four axes with rotary capabilities, and each CNC machine tool is equipped with a tool changer for even greater efficiency. While an in-house engineering team handles the company’s design work, Bohaychyck is adept at handling everything from solid models to paper drawings. 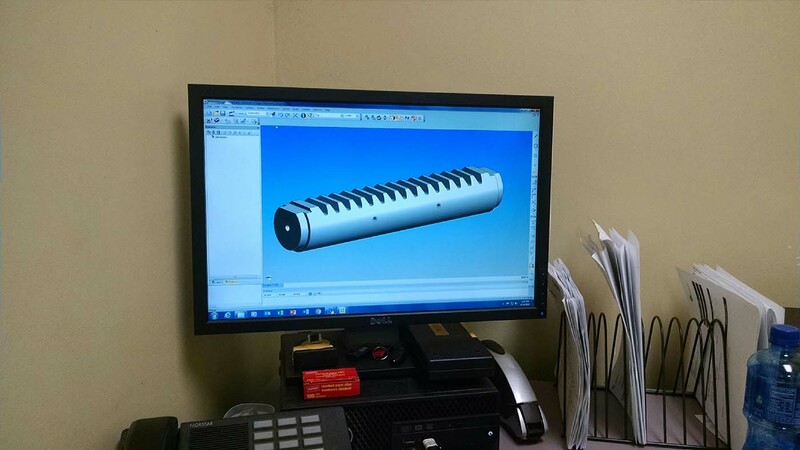 To do so, he takes advantage of EDGECAM’s ability to seamlessly load the native computer-aided-design (CAD) files without translation, which ensures that CAD data remains intact. Bohaychyck has seen EDGECAM evolve throughout two decades and has continuously applied new technologies as they’ve become available. 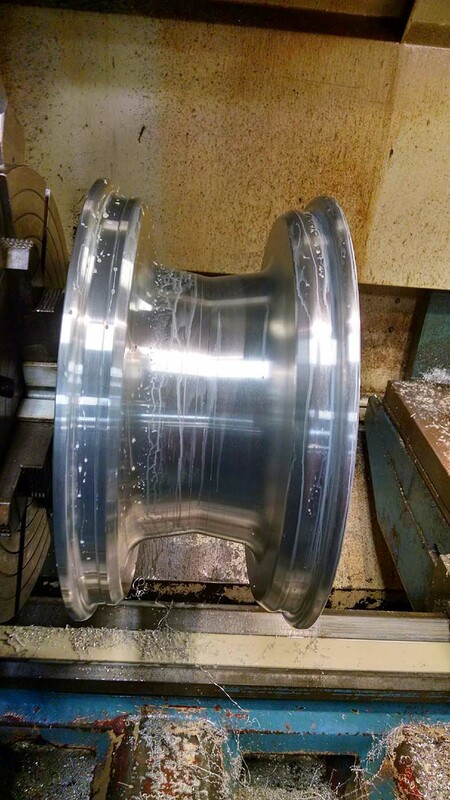 Among the newer technologies he utilizes is the EDGECAM Workflow interface, which takes programmers through a five-step process that covers job requirements from start to finish in a realistic manufacturing environment. Designed to assist users with organization and job planning to quickly produce G-code, Workflow covers files, set-up, part features, machining strategies, and code generation. Because users can choose to operate EDGECAM in one of three modes — manual, semi-automatic and fully automatic, all of which can be used interchangeably — Bohaychyck is able to customize programming methods to suit personal preferences and the needs of the job. For instance, he typically identifies part features manually, but utilizes the system’s automatic feature finder for parts that have multiple holes. When it comes to making chips, Bohaychyck chooses from among several of the system’s custom machining cycles, selecting strategies that suit the challenges and complexities specific to the job. 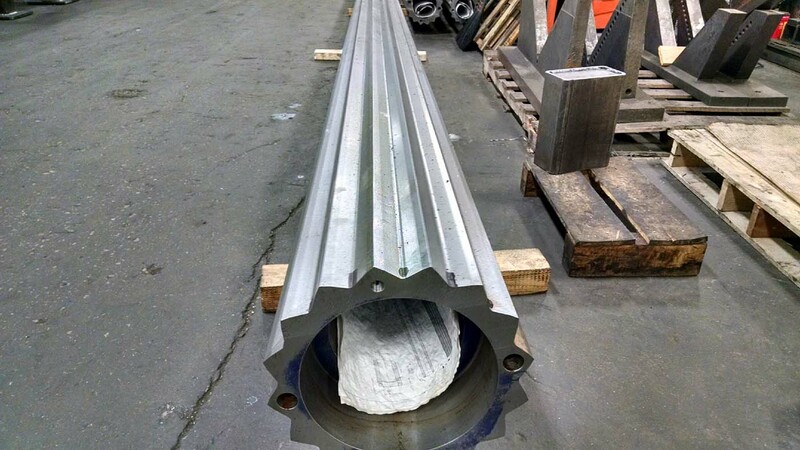 For rapid-material removal, Bohaychyck sometimes opts for a specialized gouge-protected roughing cycle that uses a concentric or lacing pattern on 2D geometry. The cycle can be applied to surfaces, solids and STL models. Bohaychyck takes advantage of the Constant Cusp finishing cycle to produce toolpath that can be defined from a curve or a boundary. The Constant Cusp cycle will collapse from the selected boundary or outer edge of selected surfaces, which generates an even surface finish over the entire model. By consistently using the software’s customizable automation tools, Bohaychyck is able to “save hours” of programming time while maintaining company standards and best practices. Saving job processes allows him to reapply processes for previous jobs to new identical or similar jobs, after which he can edit new jobs as needed. Saving processes is especially helpful for programming families of parts.